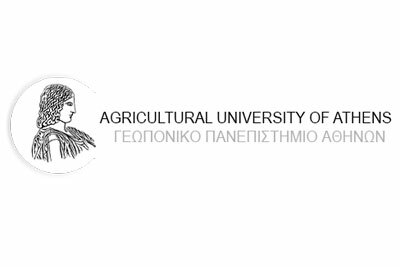 The Agricultural University of Athens (AUA) offers under- and post-graduate studies in the broader field of Agricultural Sciences. It comprises two Schools, namely the School of Agricultural Production, Infrastructure and Environment (with three Departments: Crop Science; Animal Science and Aquaculture; Natural Resources Management and Agricultural Engineering), and the School of Food, Biotechnology and Development (with three Departments: Food Science and Human Nutrition; Biotechnology; Agricultural Economics and Rural Development). Since its establishment in 1920, AUA is pursuing excellence in both Education and Research. Moreover, it is committed in developing active collaborations with both academic and industrial partners in Greece and abroad.